Looking for a no-brainer way to save money? 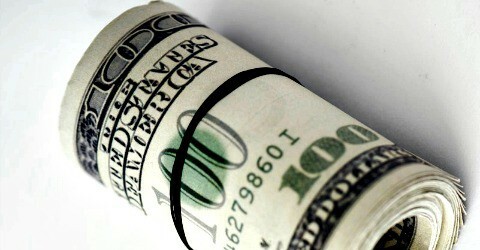 Use these three browser extensions and put saving money on your online purchases on autopilot. In my book Thrifty And Thriving: More Life For Less Money I talk about how small income streams can add up to become a river of steady income. One of those small income streams that can add up over time is money earned through using browser extensions. I use all three listed below and the bonus one as well. The Honey browser extension can save you money in three different ways. 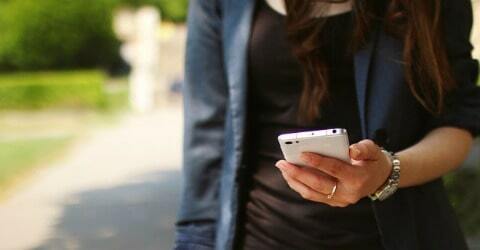 First, it will scan the site you are shopping at to see if there are any online discount codes it can apply. Second, it will offer you a cash back if available through their Honey Gold program. The third way the Honey browser extension saves you money is on Amazon where it will tell you through a simple button placed above the price of the item whether you are getting the best deal or if you should wait and see if the cost of the item drops again. Or you can donate your $10 to various charities. If you live outside the USA, you can cash in your Honey Gold for Amazon e-gift cards and a few other places. Sign up for Ebates here (these words in blue are my referral link. When you use it, you get $10 after your first purchase of $25 or more, though the offer may change at any time). I have been a member of Ebates for years, but until I got their browser extension I would often forget to hop over to their site and see if they had a cash back offer to use on my purchases. Now that I have the Ebates browser extension installed, it alerts me if they have a cash back deal available and all I have to do is press the “click to activate” button. The extension will also try out various coupons for me if they have any for the site I am shopping at. The cash out minimum for Ebates is $5 and they send payouts four times a year either by PayPal, check, or gift cards. Sign up for Mr. Rebates here. Mr. Rebates is a cash back site that doesn’t seem to get the attention it deserves. It often offers cash back on websites that Ebates or Honey do not. The cash out minimum is $10, but you can ask for your money when you reach the minimum cash out threshold instead of waiting for the next payout date like you have to with Ebates. Once you reach the $10 minimum cash out level you can then pick either a PayPal deposit, a check, or a gift card as payment. 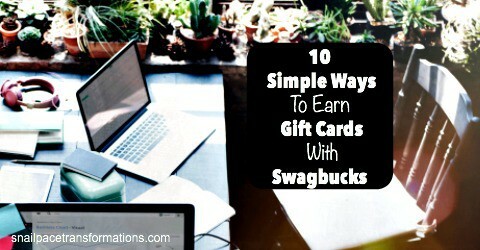 The Swagbucks browser extension allows you to not only save money by offering coupon codes and cash back at the websites you are shopping at, but also to earn additional SB points that you can then cash in for gift cards (including PayPal). Another great thing about using the Swagbucks extension is that Swagbucks offers cash outs for gift cards starting at just 300 SB for a $3 gift card to places such as Amazon and Dunkin’ Donuts. This means it won’t take you long to earn cash outs, especially if you use more ways to earn SB points through Swagbucks–and last time I counted, there are over 25 different ways to earn SB points. 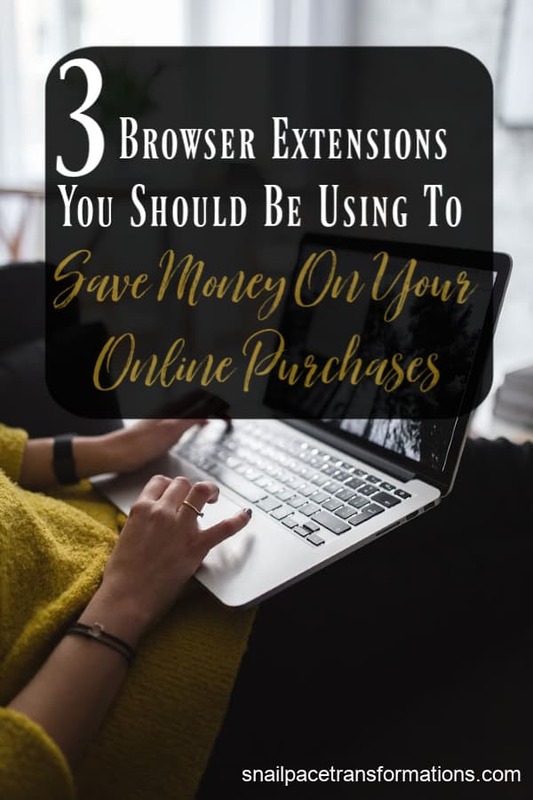 Using these four browser extensions will give you a few additional streams of income through the year that can add up to a nice chunk of cash to put toward things such as Christmas presents or a night out. How you spend it is up to you, but make sure you start using browser extensions to your financial advantage. 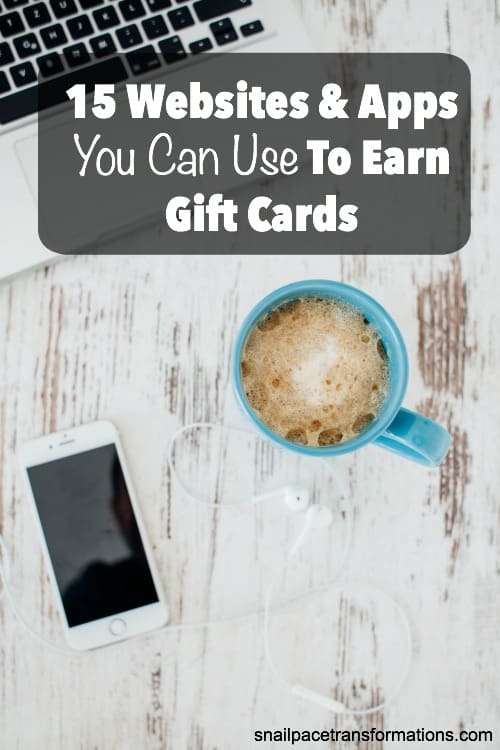 Are you interested in earning even more gift cards or cash? 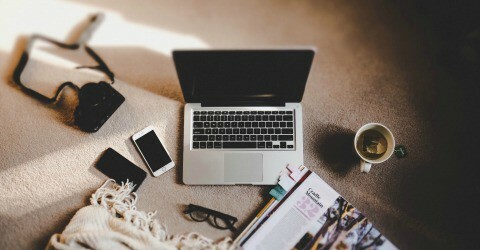 Check out these 15 websites and apps that can help you do just that.